Auto Glass Repair from Our Team with Care! Do you have a chip in your windshield that needs repaired? The sooner you repair your minor chip, the better. You can actually save time and money down the road. Windshield repair for your car, truck, SUV, camper RV or commercial vehicle is best managed by a qualified auto glass installer. 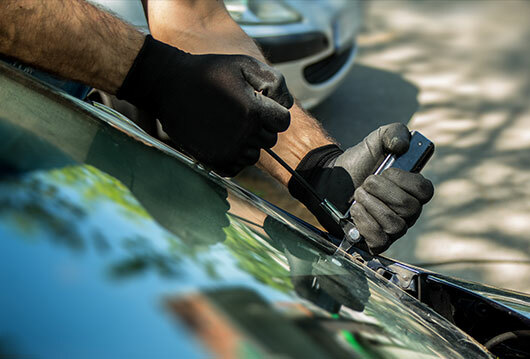 Brown’s Collision and Brown’s Collision & Coachworks has a dedicated team to assist you with all of your auto glass needs.